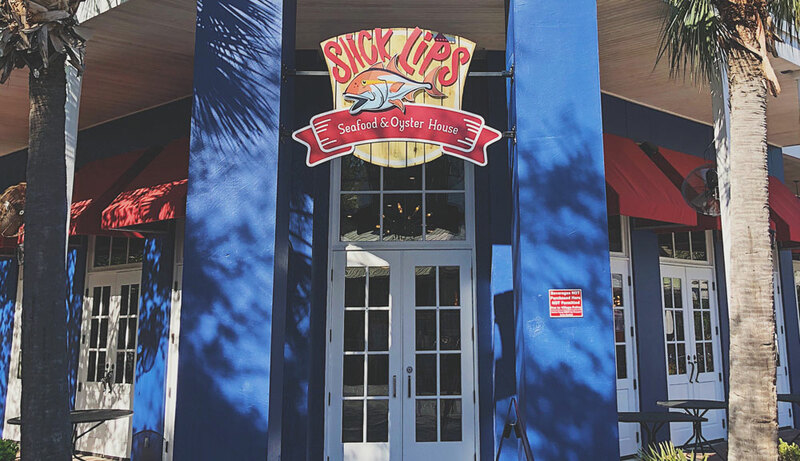 Derived from the nickname given to Amberjack who don’t have any teeth, Slick Lips is a family-friendly seafood and oyster bar nestled in the picturesque Baytowne Wharf. 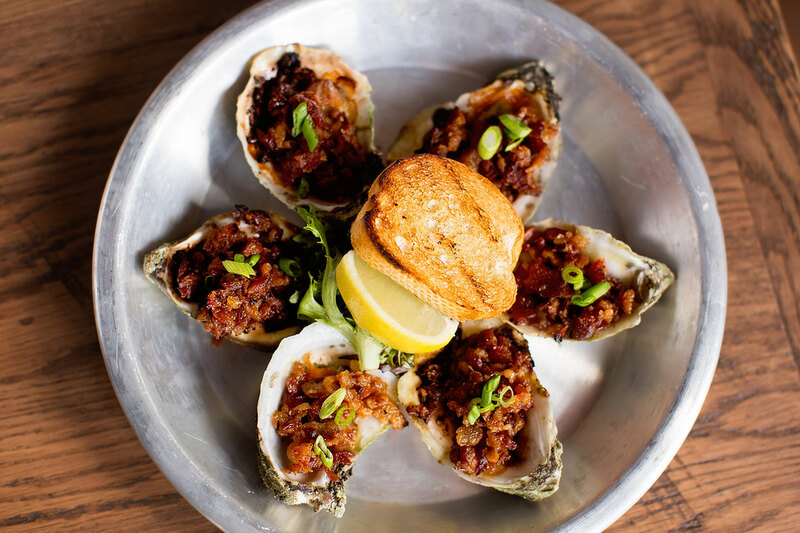 With a key concentration on fresh ingredients, locally caught fish, and an assortment of fresh oysters, prepare to be hooked on this prime dining spot! Slick Lips is now officially OPEN! Slick Lips Seafood & Oyster House is in Baytowne Wharf – so spread the word! Property owners and guests of the Sandestin resort are already loyal regulars here. Turn north off Hwy 98 and the guard gate will issue you a pass. Once inside, follow the signs to Baytowne Wharf. We are located down the main strip heading towards the harbor. See you soon! 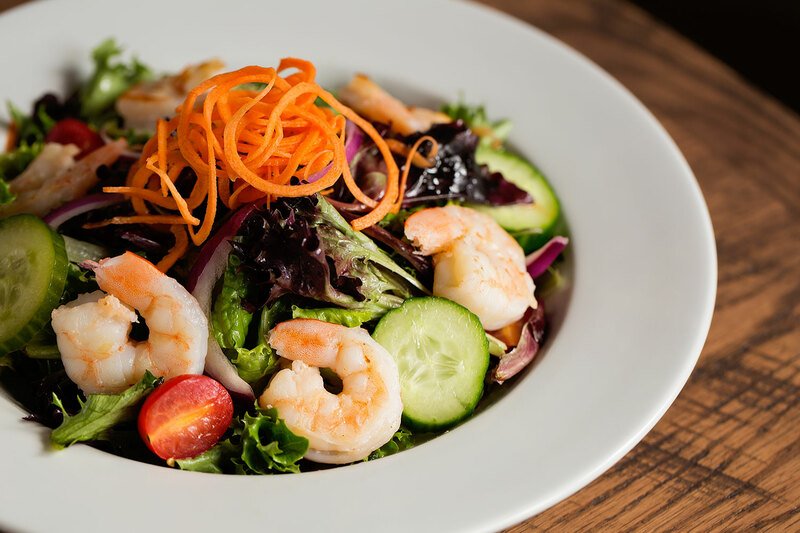 Slick Lips Seafood & Oyster House is serving combinations, favorites and original creations! 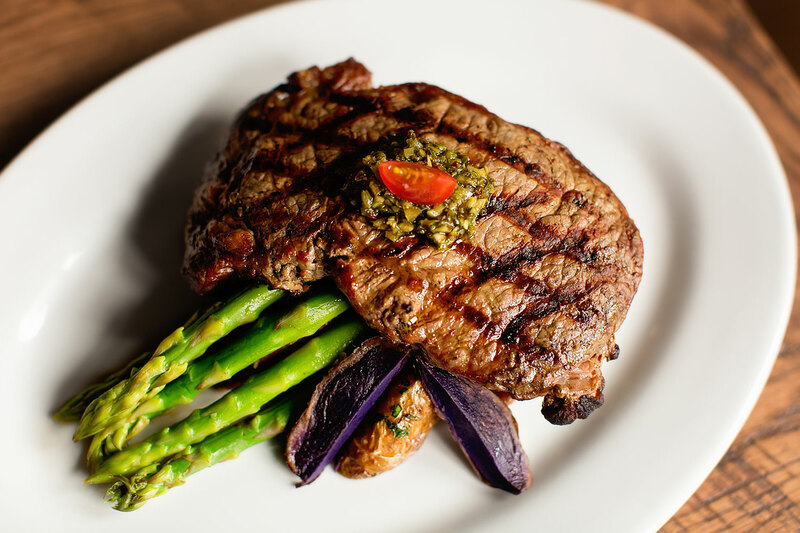 Lunch served daily beginning at 11 a.m. 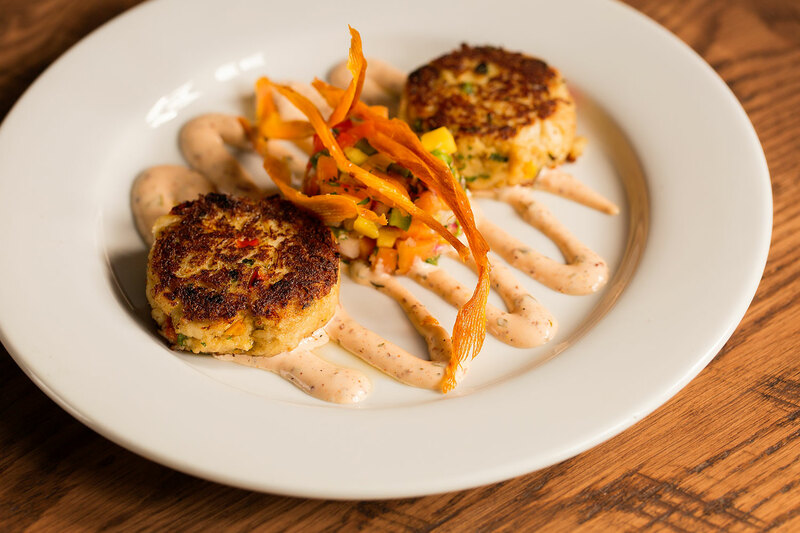 Enjoy our creative take on classic seafood dishes. 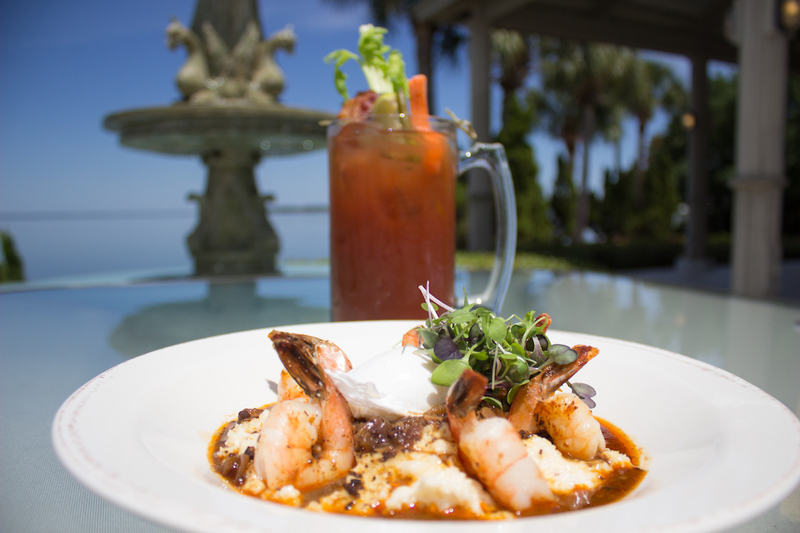 Open daily lunch and dinner, Slick Lips Seafood & Oyster House is a family owned and operated restaurant serving the finest in locally sourced ingredients including fresh produce and sustainable seafood. 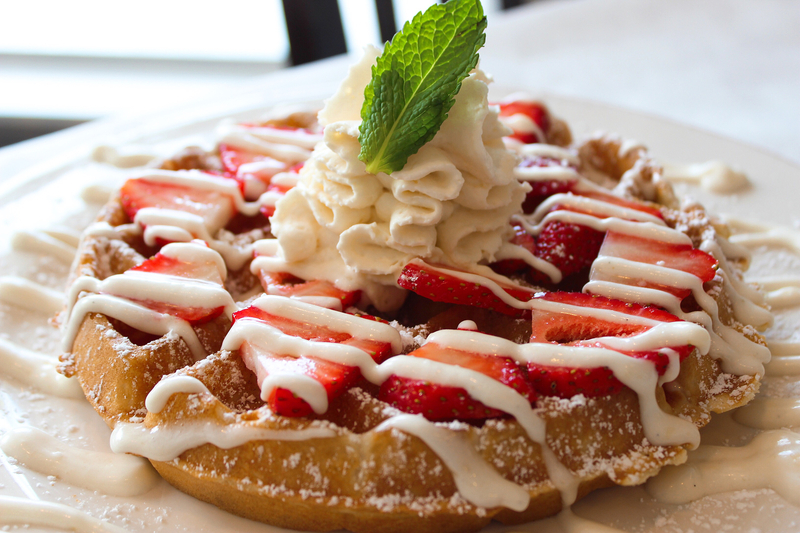 Ask about our Daily Specials! 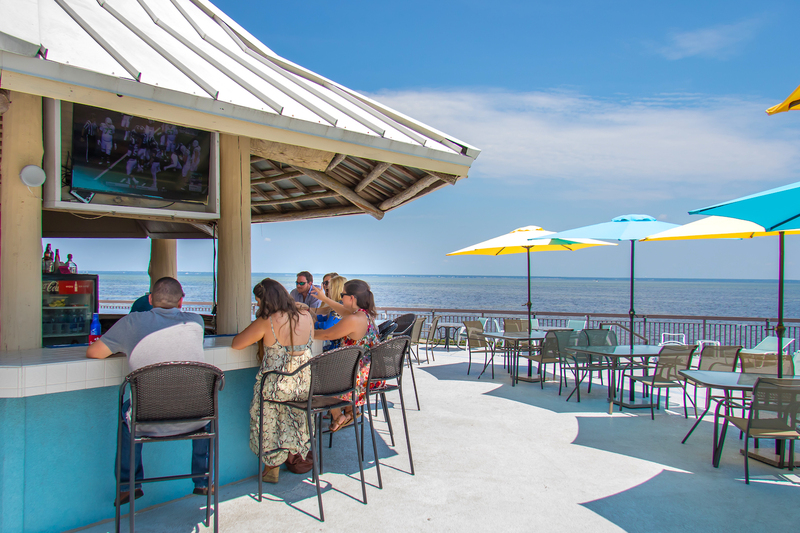 Slick Lips Seafood & Oyster House offers a a casual dining experience overlooking the bustling Baytowne Wharf–the perfect location for friends and family to enjoy fresh seafood and a fun atmosphere! The Slick Lips Seafood & Oyster House is located at 140 Fishermans Cove in Baytowne Wharf at the Sandestin Golf and Beach Resort, Miramar Beach, FL. © 2018 Slick Lips Seafood & Oyster House, Miramar Beach, FL. All rights reserved.